Sign up for Broadjam today to follow Neko Neko, and be notified when they upload new stuff or update their news! 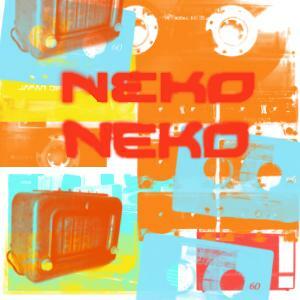 Neko Neko is an electic mix of music styles, intruments and production with anything from classic rock to samba. Homemade percussion to unusual and rare easten instruments and everthing in between. Psychedelic electronica . All topped off with unique production and recording techniques. See www.neko-neko.co.uk for more details, free downloads and pictures.